Stay up-to-date with all the goings-on at SIAL exhibitions. 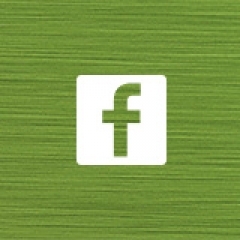 Follow us on Twitter, exchange views on LinkedIn and friend us on Facebook and we will keep you in the loop. Our teams have built awesome websites. For any additional information, please to not hesitate to visit them. 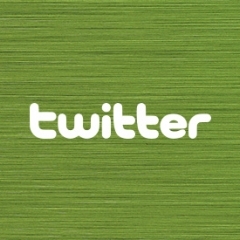 Share your pictures, comments and opinions on the social networks. Get the latest news from SIAL exhibitions and stay connected to the latest food trends. 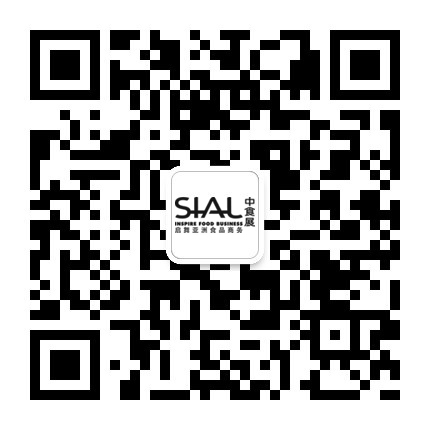 SIAL China is also on We Chat. Please scan the QR code to join the exhibition on We Chat. 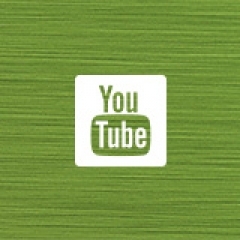 We are also post amazing videos. There is some rich content available: a lot about the food industry, a little about our exhibitions. The Comexposium Group, a world leader in events organisation, is involved in more than 170 BtoC and BtoB events, covering 11 sectors of activity as varied as the food industry, agriculture, fashion, homeland security, construction, high-tech, optics and transport. 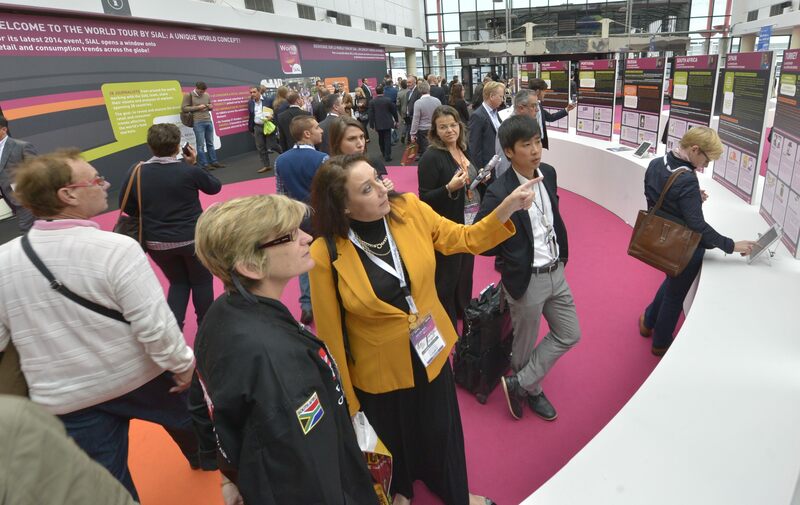 Comexposium plays host to 45,000 exhibitors and more than 3 million visitors in 23 countries around the world.